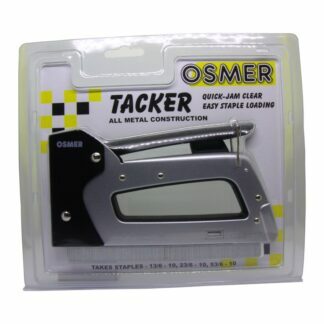 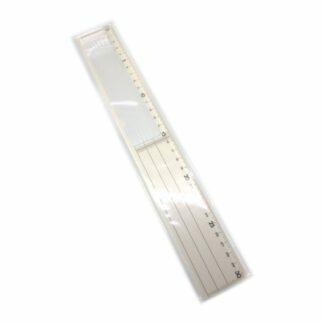 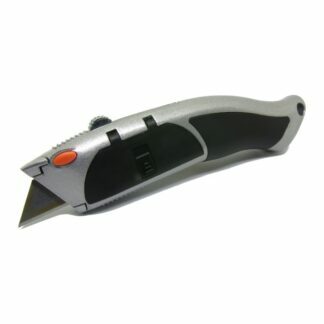 High quality Osmer stainless steel rulers are engraved on both sides. 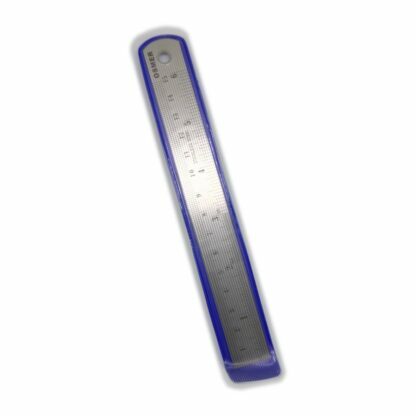 The rulers have a hole in one end to conveniently hang the ruler and making them perfect for the workshop. 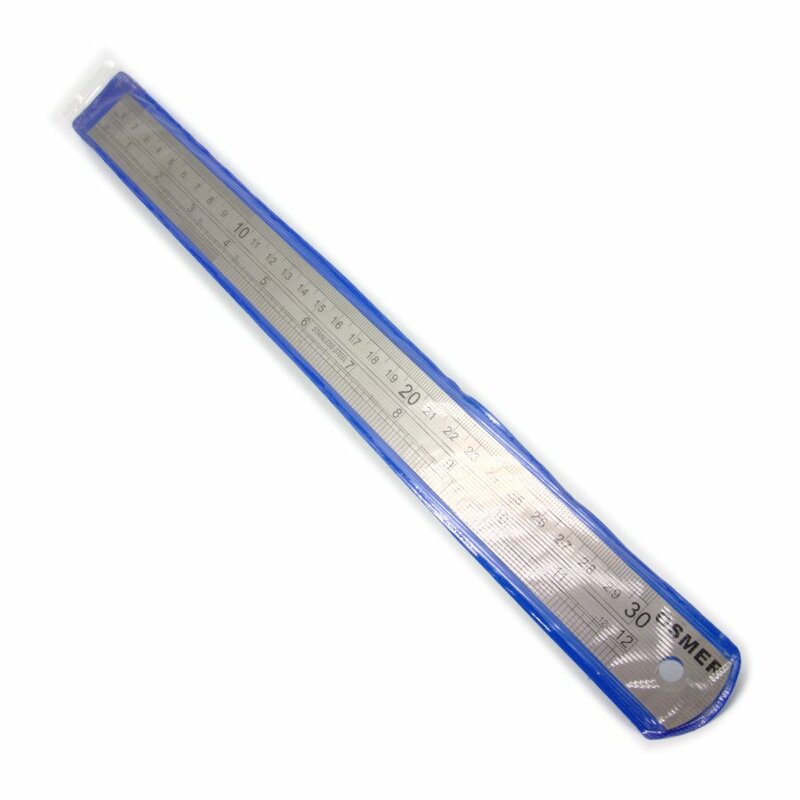 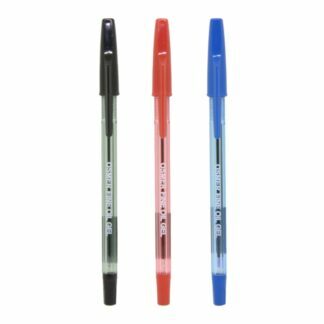 They each come in a plastic cover to keep the ruler protected. 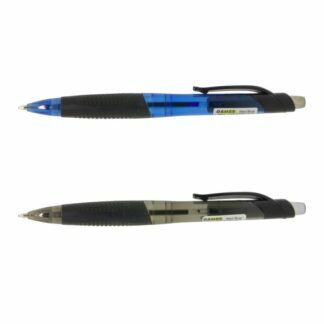 Buy 1 or save when you buy one of each size.